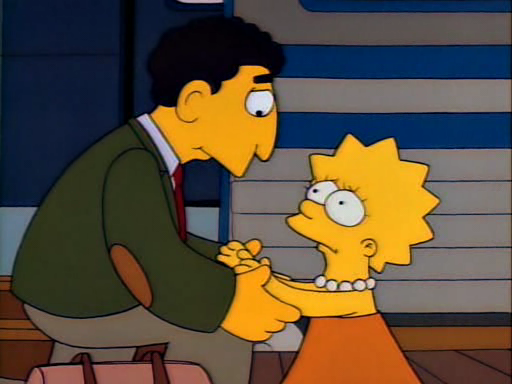 Happy 20th anniversary to “Lisa’s Substitute”! Original airdate 25 April 1991. One of my favourite ‘dramatic’ lines in the show’s history. Christ, I’m really feeling my age here, with all these great episodes turning 20.